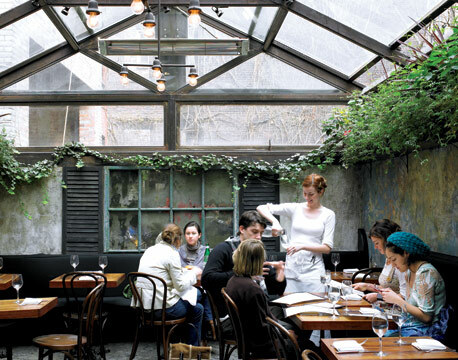 The experience is that of a traditional Japanese restaurant in a beautiful, authentic space in the West Village of Manhattan. 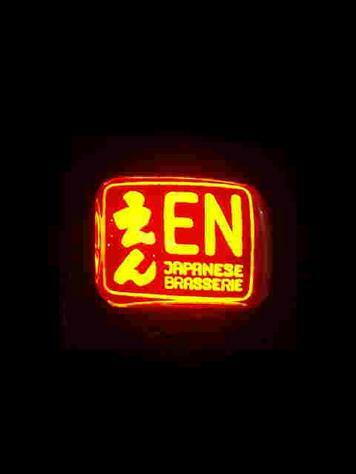 EN is a modern izakaya, a relaxed style of dining that centers on a procession of tapas-style small plates. 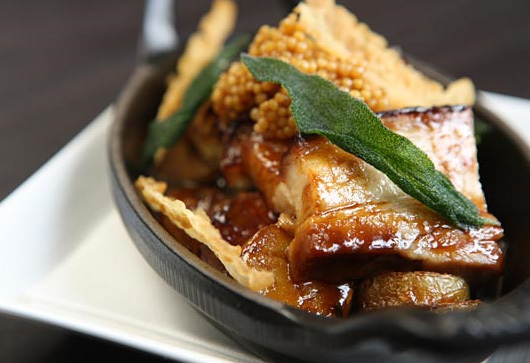 Like in Japan, they cook with the seasons, and savor the peak flavor of ingredients. 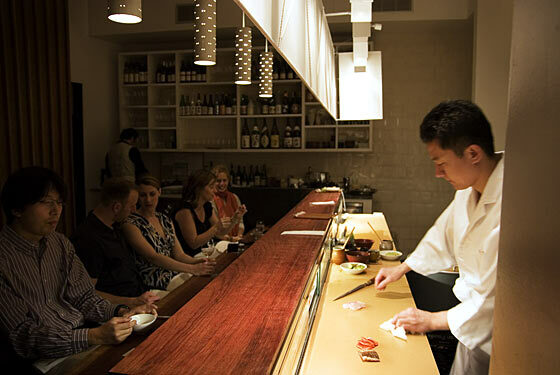 EN adheres to the fundamentals of Japanese cooking: respecting the ingredients and their natural flavors, cooking in the moment, and not doing too much. The menu includes fresh tofu (prepared six times a night), saikyo miso black cod, stone grilled wagyu and a range of high quality sushi and sashimi. 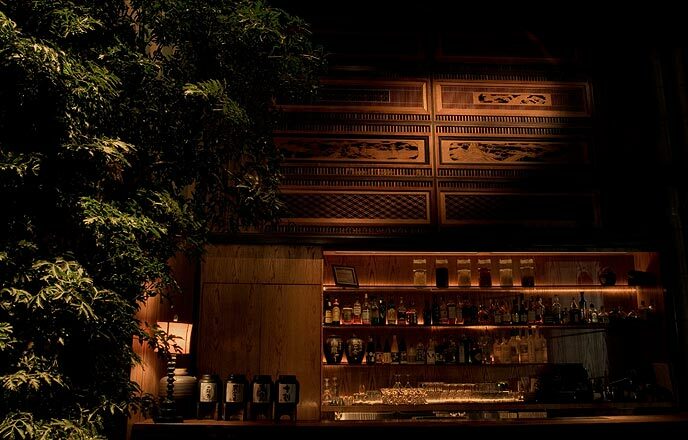 There is also a very welcome sake sommelier, Takahiro Okada, who has developed an extensive list of small-batch, artisanal sake and shochu to complement the dining experience. New York City seems to have a parade for nearly every holiday, and Easter is no exception. 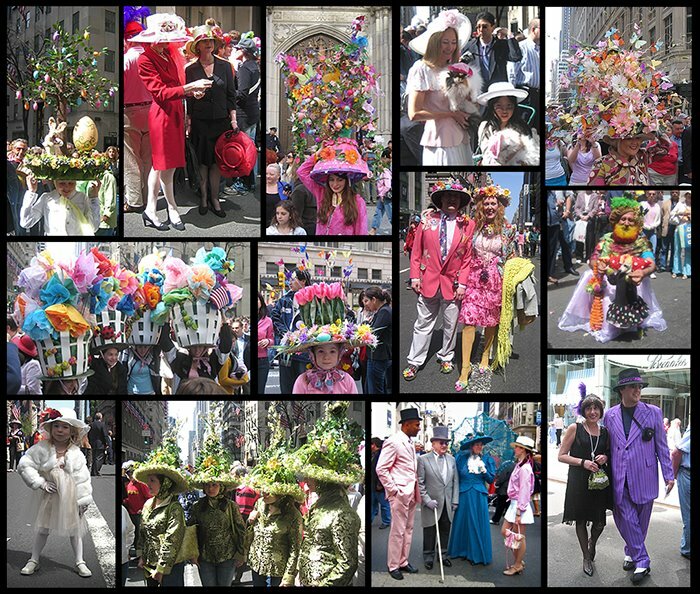 Unlike typical New York City parades, the Easter Bonnet Festival and Easter Parade is a less formal affair, with spectators and participants mingling along a car-free stretch of Fifth Avenue. 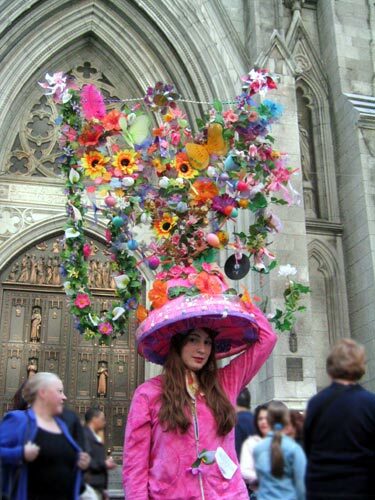 This year’s parade takes place on Easter Sunday, and you’re sure see some very elaborate Easter bonnets and outfits that folks wear for the occasion. The area around St. Patrick’s Cathedral is the ideal place to see the parade. The Easter Parade and Easter Bonnet Festival runs from 10 a.m. until 4 p.m.
On Saturday night, after some delicious small plates at the bar in Faustina, my group wanted to find a nice spot to casually enjoy some good drinks and conversation. Being that we were on the Bowery, we tried Double Crown first, which was a huge mistake. The restaurant and bar were completely packed with a line formed INSIDE the restaurant to get into the back bar – awful idea for the comfort of the patrons trying to eat or get to the bathrooms. So, we left and my husband mentioned Temple Bar as a good option. 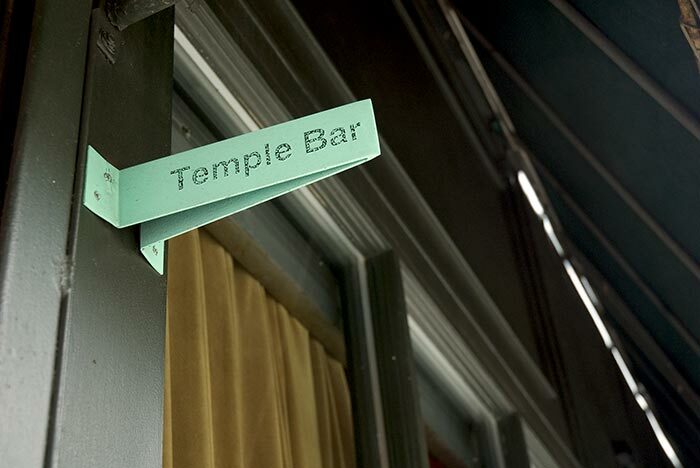 I had never been to Temple Bar, and I realized why I never noticed it when I saw the only sign was a small name plate sticking out from the side of Noho Star (see picture above). 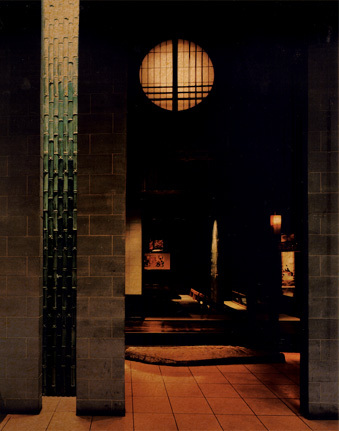 Once we entered, we were in a very prohibition-lounge vibe bar with red velvet and mahogany wood tables. It was full, but not so full that we weren’t able to find a table for six people. The drink menu was great (including SAKETINIS) and they brought out popcorn with dried beets and carrots mixed in – very nice! The only downfalls were our waitress and the mojito that one of my friends ordered. The waitress had an odd attitude about the waters we wanted in addition to our beverages and the fact that one of our friends only wanted a club soda – not good. The mojito that my friend received was more like a soup of limes and mint leaves – it was not drinkable. 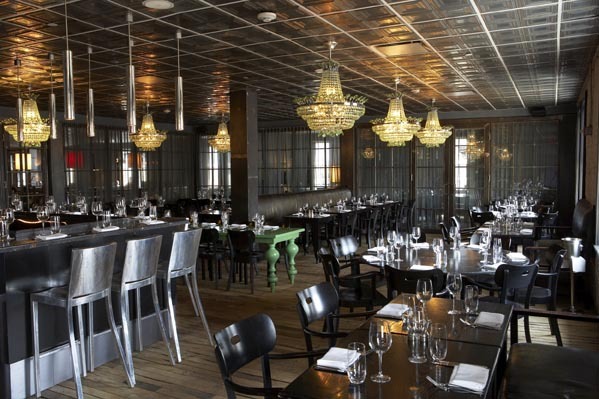 I am very excited to be going to 15 East this evening for a birthday dinner. I love Japanese and especially good sashimi. I rarely get it because my husband hates anything raw. Thankfully, he’s recently caught on to the fact that he likes sushi that is cooked – panko shrimp being his favorite. So, I was able to con him into thinking he’ll be just fine this evening. 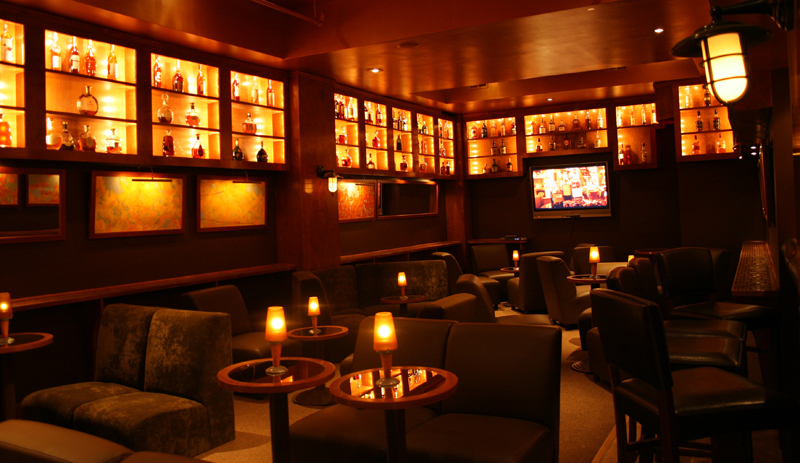 15 East feels rare and exotic with its small size and stark decor – I guess you could say it actually feels Japanese! 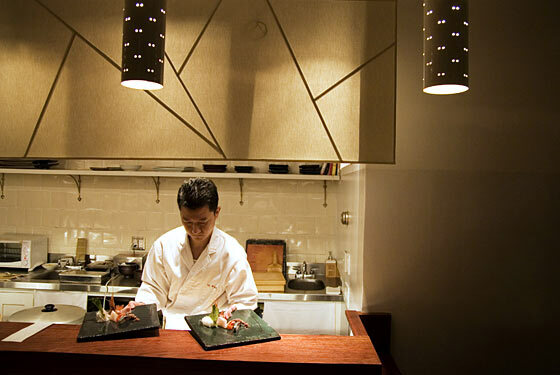 The chef, Masato Shimizu, is a very talented sushi chef. 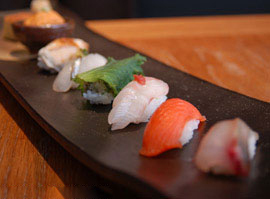 He cures his own gari (ginger) and produces high-class, simple sushi in the classic Japanese style. 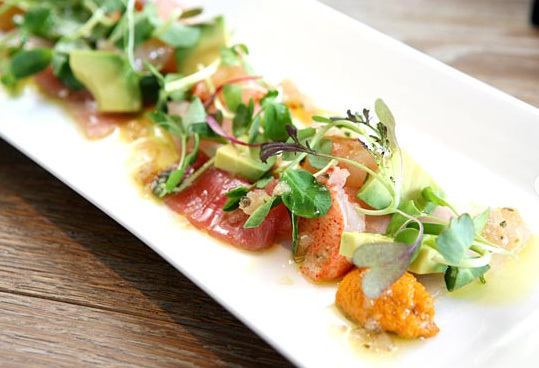 There are no tricked-out maki rolls with kiwi or kobe beef on his menu, but what the chef does do is let the quality ingredients shine. You can get seven varieties of silver fish on the à la carte menu. We had a reservation for 6 people on a Friday night, which is definitely a feat. We were seating right away, but my mother-in-law sat down on a soaking wet cushion…embarrassing. We had to pile 20 napkins under her to try to keep her skirt from getting even wetter – the waitress didn’t have any other solution. We all thought the menu sounded appetizing, and we ordered quite a variety to cover all of the different flavors. We received our first courses, and they were all fine, but my pickled vegetables were so spicy from jalapeno peppers that I wanted to shove an entire loaf of bread in my mouth after finishing – not pleasant. We waited about 20 minutes before our waitress brought us all a bowl of mushroom soup because our entrees were taking too long. 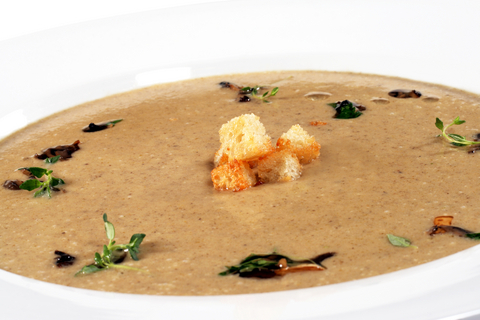 Now…that may seem like a nice gesture, but I hate soup and I just wanted my entree – we all felt pressured to appreciate the complimentary soup. 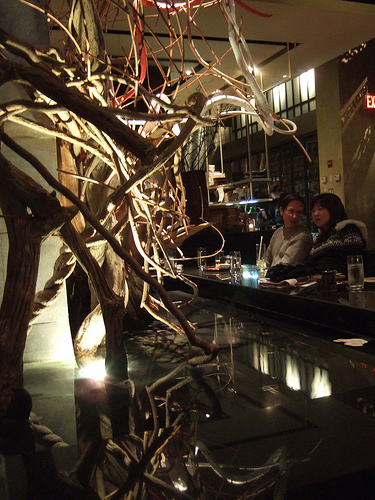 Last night I had another fantastic dinner at Faustina – Scott Conant’s new restaurant in the Cooper Square Hotel. I was with my husband, my Italian in-laws and another couple of friends. 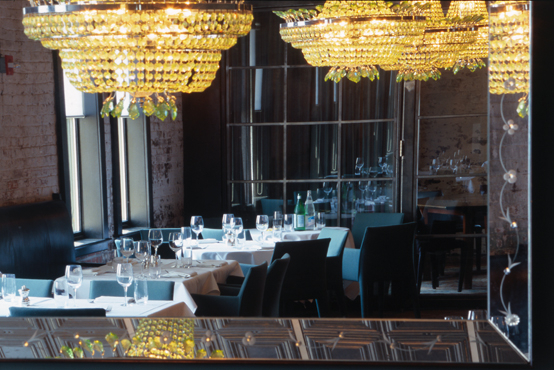 My in-laws are in town for a week from Milan, and we have been wining and dining them all over the city, but Faustina definitely stands out as one of the best dinners – service, food, and experience. 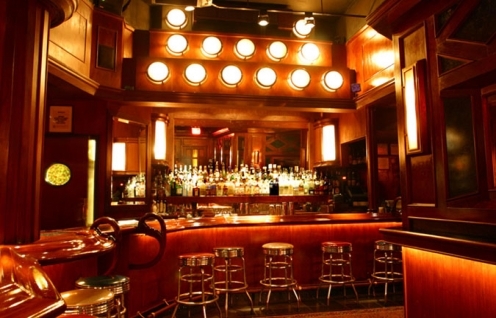 The service was impeccable and the atmosphere was very comfortable. Regardless of the distance to the bathrooms (which seems to be most critics’ complaint) I think that we couldn’t have asked for a better evening to introduce our family to our friends. 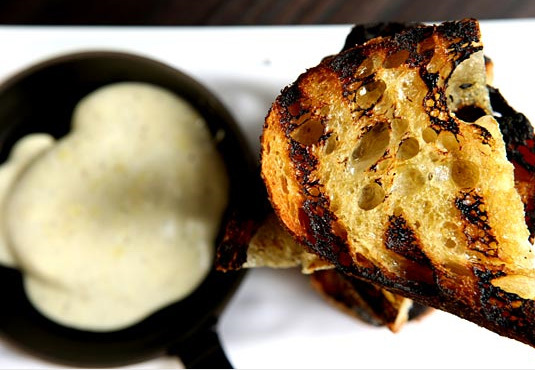 We were able to order about 2 to 3 dishes per person plus the amazing bread and feel completely satisfied yet not heavy. Everything was the perfect portion and it was all very reasonably priced for the quality of the ingredients. We ate around 8pm and the dining room was nearly empty. The lights were so low that we couldn’t read the menu and we had to pass the candle around. Our waitress was so overwhelmed by every question that I began to try to answer my in-laws for her. She had everything written down in her pad, but she was flipping through it like a maniac to find the detailed description of every dish we ordered. Our wine took 20 minutes to come to the table, and then they brought out some very random condiments and put them all over the table without explanation as to what they were for. As the other tables began to slowly fill, the service continued to go downhill. The menu was also very uninspiring. There was no real rhyme or reason to it – I couldn’t figure out the cuisine or their motivation with the items. My husband was also disappointed that the crab cakes were no longer offered – the one thing he spoke highly of after his last dinner.